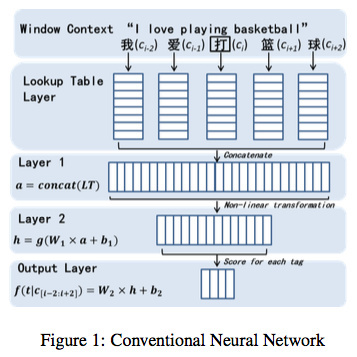 the study of deep learning for NLP tasks is still a new area in which it is currently challenging to surpass the state-of-the-art without additional features. 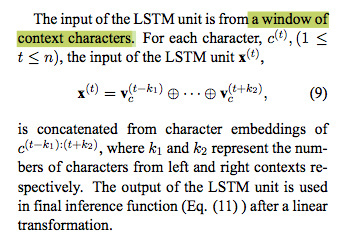 A very common feature in Chinese word segmentation is the character bigram feature. 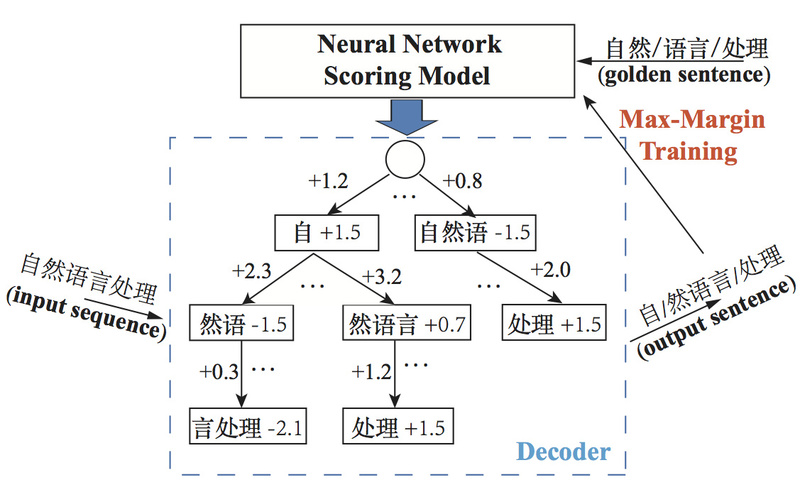 All datasets are preprocessed by replacing the Chinese idioms and the continuous English characters and digits with a unique flag. 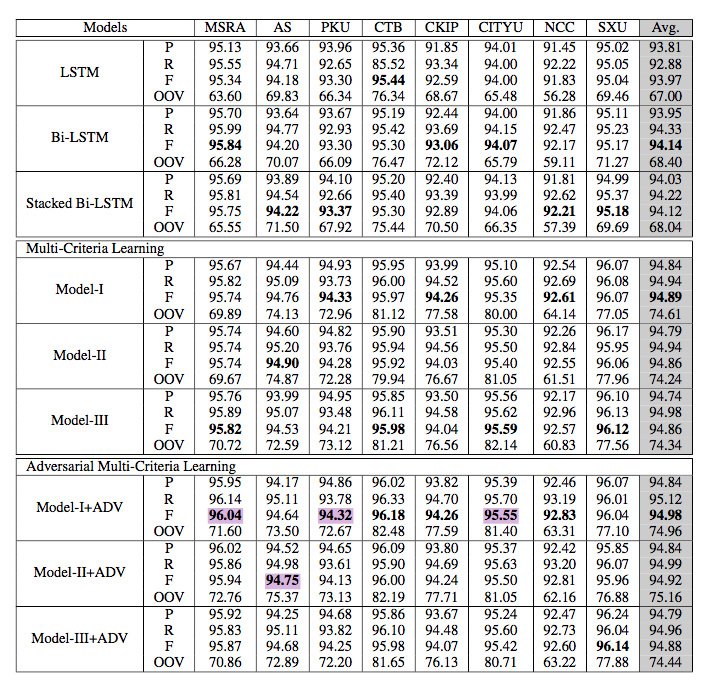 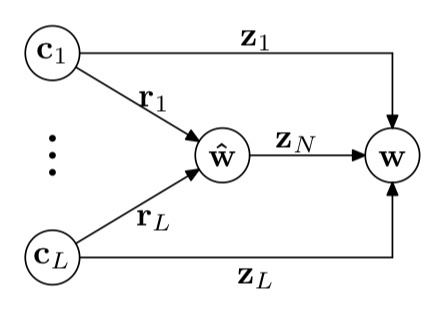 although the F value of LSTM model in (Chen et al. 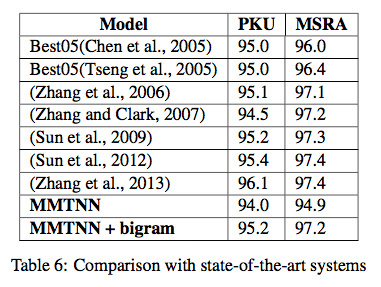 (2015b)Chen, Qiu, Zhu, Liu, and Huang) is 97.4%, they additionally incorporate an external idiom dictionary. 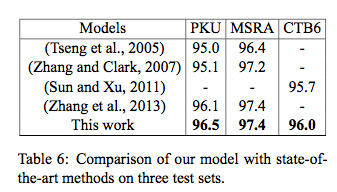 all experiments including baseline results are using pretrained character embedding with bigram feature.